Put in Bay Investments is the islands most active construction service company. They remain involved in a great number of projects on the Lake Erie Islands. So, for all things building on Put-in-Bay, they are the go-to resource. There expertise in building on the islands is vast. They have mastered the logistics of building on an island. Moreover, they have the equipment and workforce onsite to accomplish the biggest of projects. The services offered are vast. These include foundations, driveways, complete builds and more. Those interested in utilizing their services can view some of their past projects. Additionally, the representatives from Put-in-Bay Investments would be glad to assist in the planning stages. They are well versed in all areas of the construction process. Construction Service on Put-in-Bay: Should I build? Put-in-Bay has been a favored destination for many years. Many guests have grown to love it so much, that they want their own “piece of the rock.” The advantages to building your own Put-in-Bay vacation home are numerous. First, there will always be somewhere to stay while visiting. Due to the popularity of the island, there are many dates that sellout. However, owning a cottage or home eliminates this worry. Second, the home may be able to produce rental income. This will be pivotal in off-setting the mortgage concerns and upkeep. 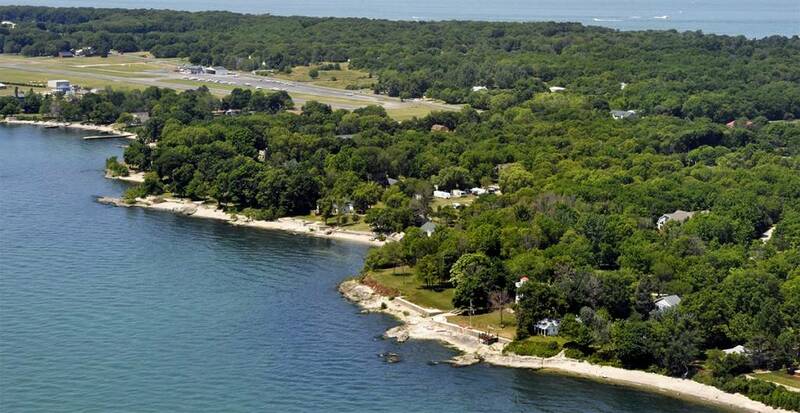 Lastly, when owning a home on Put-in-Bay, many family and friends will want to come stay. So, this is a surefire way to have a vacation home for many memories. The island of Put-in-Bay is often seen as the “Field of Dreams.” For decades the building boom has produced a number of great Put-in-Bay Restaurants, shops and lodging choices. So, if you are building a second home or establishing a business on the island, choose Put-in-Bay Investments for your construction needs.